When I first crossed paths with Poland native Michal Chudecki earlier this year, I could tell he was someone with much more to his story than you would initially expect. Then training inside of his new home gym in Las Vegas, City Athletic Boxing, Chudecki was a man of few words but not without talent. 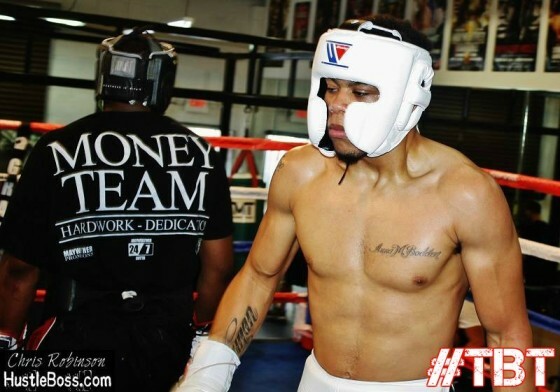 Previous training camps with the likes of Zab Judah and Floyd Mayweather, who he helped prepare for his huge fight with Manny Pacquiao, helped Chudecki settle into the city as he gets ready to give his career a jump-start heading into 2016. It was a few years back when Hustle Boss first linked up with Ronald “Showtime” Mixon. At the time Mixon was working with the Bay Area trainer Ben Bautista and his son Izaiah, as they frequented various gyms around Las Vegas and all parts of California. Mixon was just months away from his professional debut back then and it was easy to spot his ability. It had been a while since we updated our Instagram with some “Throwback Thursday (#TBT)” posts. Taking a trip back a few years can really open your eyes for just a minute. On Friday night, Dec. 18, an electrifying battle between a pair of unbeaten junior middleweights took place when Dayton, Oh. 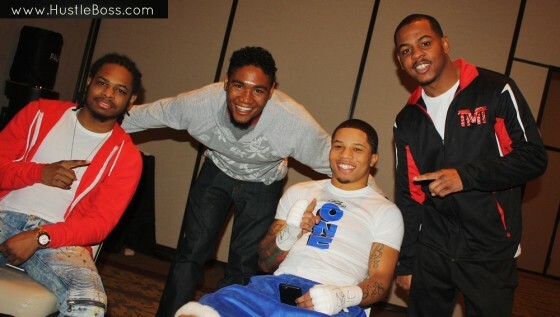 native Chris Pearson locked horns with Louisiana’s Eric Walker inside of the Palms Casino Resort in Las Vegas. 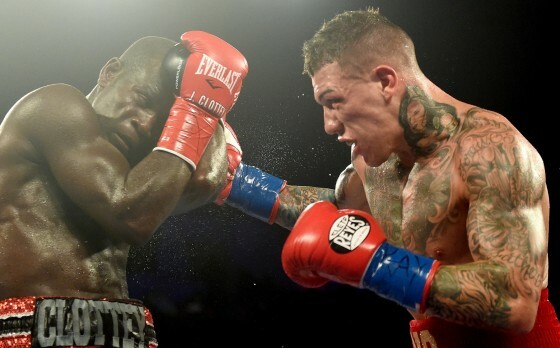 Airing on Spike TV as part of a Premier Boxing Champions telecast, Pearson came up short against Walker after eight rounds, with judges’ tallies reading 80-72, 79-73, and 78-74. 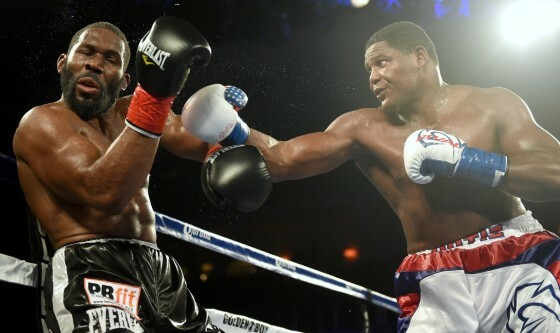 On Friday night, Dec. 19, from the Palms Casino Resort in Las Vegas, Nev., a Premier Boxing Champions telecast on Spike TV took place, featuring a lightweight title bout Cuba’s Rances Barthelemy and Russia’s Denis Shafikov. Barthelemy would defeat Shafikov via unanimous decision to capture the vacant IBF lightweight title. 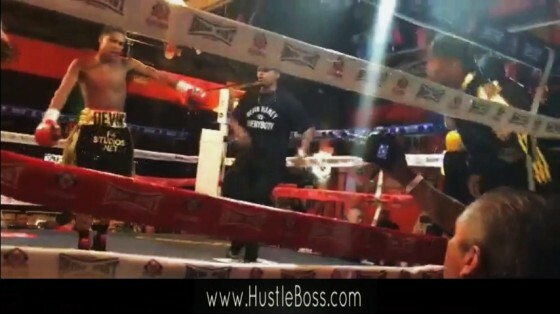 Hustle Boss arrived to the venue a little after 4 pm, as Mickey Bey was in the early rounds of some heated action with Philadelphis’ Naim Nelson. 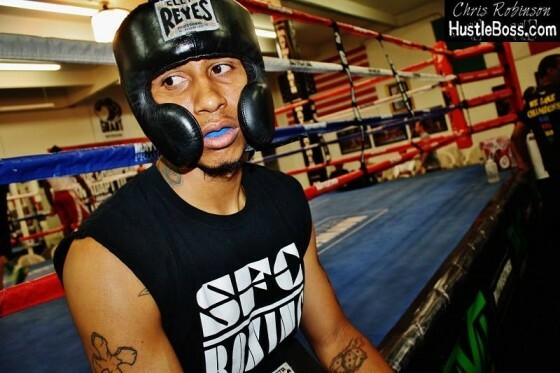 Later tonight, inside of the Palms Casino Resort in Las Vegas, Nev., undefeated lightweight prospect Gervonta “Tank” Davis (13-0, 12 KO’s) will face off with Mexico’s Luis Sanchez (17-4-1, 5 KO’s) in a “Premier Boxing Champions” telecast on Spike TV. 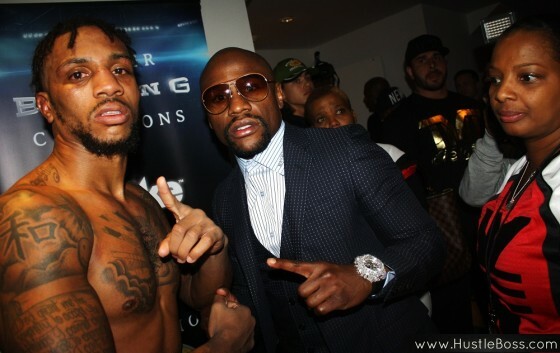 Davis had a breakthrough 2015 in many ways and is now a big part of Mayweather Promotions’ future. 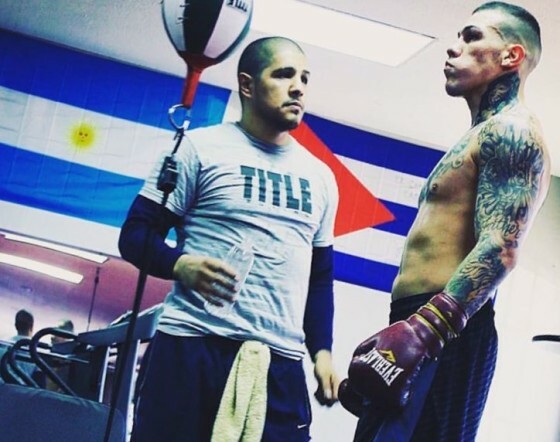 Interesting pairing in Las Vegas as young Damien ‘Sugar’ Vasquez begins working with Nonito Donaire Sr. 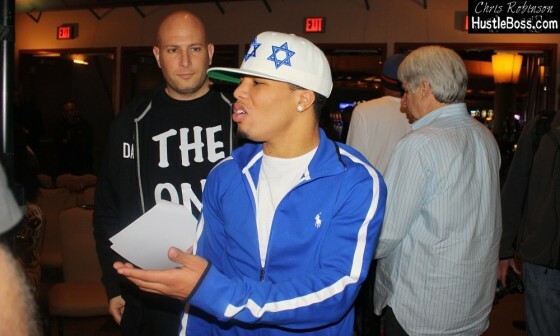 I have to admit it’s been a pretty fun ride covering the career of young Damien ‘Sugar’ Vasquez out here in Las Vegas. 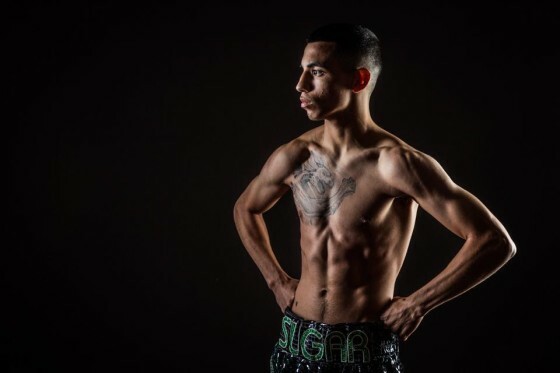 Vasquez has went from a 15-year old amateur who turned heads in the city to where he is now, undefeated at 18 years of age and having captured the NABF junior flyweight title in just his sixth pro bout. 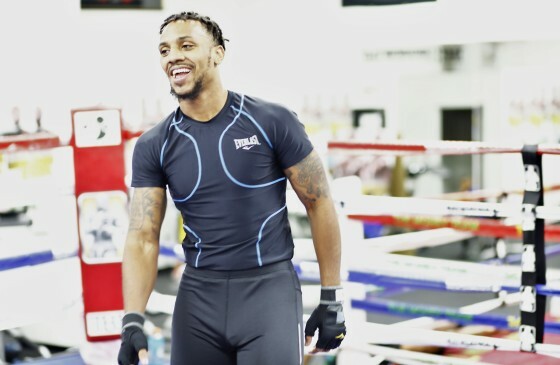 If you are in the sport of boxing and are after some kind of greatness, you eventually will find yourself coming to Las Vegas at some point, whether to train and set up camp or to showcase your skills on the biggest of stages. 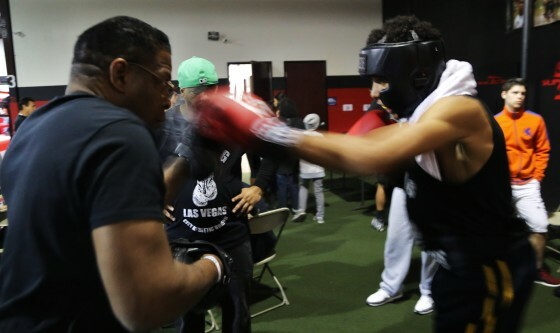 People from all walks of life converge in this city and another new face has recently made his way to Las Vegas, as undefeated middleweight Inocente Fiz has a new home. Ever wonder what it is like going through the nerve-wracking experience of having your amateur boxing debut? 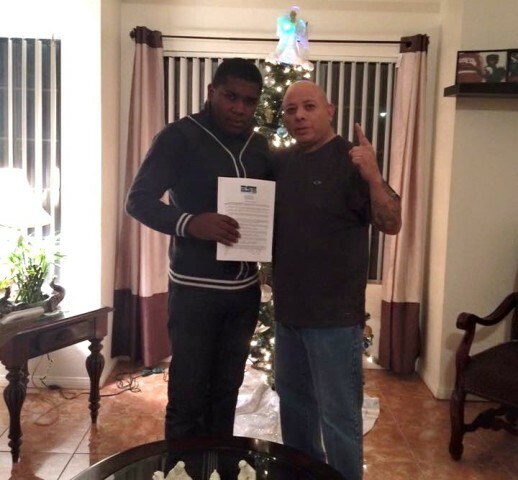 That is exactly what went down for young Tavian Wesley this past weekend in Las Vegas, as he scored a unanimous decision victory in his back-and-forth match with Roland Zaragoza. 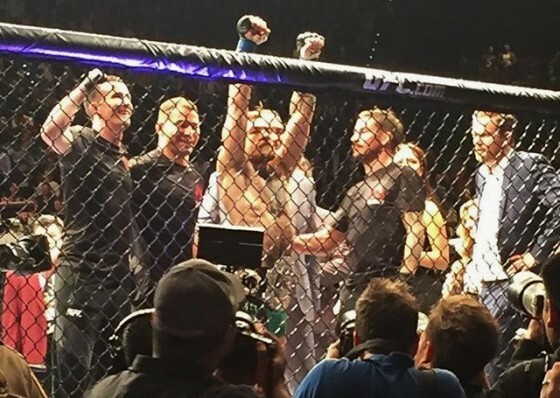 On Saturday night, Dec. 12, UFC superstar Conor McGregor captured a career-defining victory in stopping former UFC featherweight champion Jose Aldo in a mere 13 seconds at UFC 194. 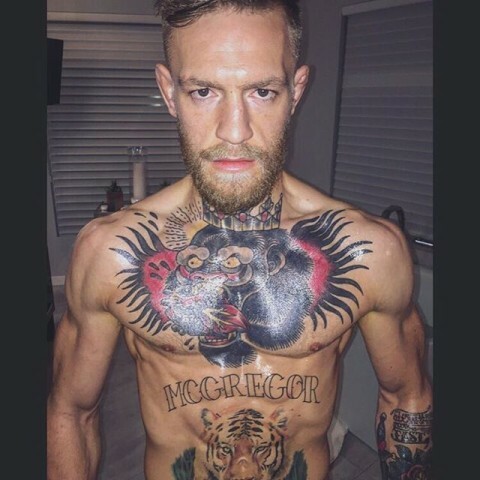 The bout took place inside of the MGM Grand in Las Vegas, Nev. and McGregor was able to emphatically back up all of his pre-fight bravado. 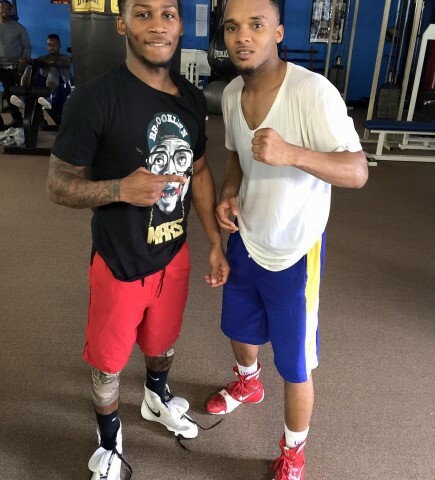 Kingdamon Antoine Jr. and Hylon Williams following some recent sparring in Houston, Tex. As 2015 comes to a close, there are still a few intriguing matchups on the horizon. One of them that has been overlooked is the Dec. 19 bout between former featherweight titlist Yuriorkis Gamboa and lightweight prospect Hylon Williams Jr.
On Saturday, Dec. 18, undefeated junior middleweight prospect Chris Pearson (13-0, 10 KO’s) will return to the ring when he faces off with fellow unbeaten Eric “Baby Face” Johnson (11-0, 6 KO’s) inside of the Palms Casino Resort in Las Vegas, Nev.
Pearson vs. Johnson will be part of a Premier Boxing Champions card televised by Spike TV, headlined by Cuba’s Rances Barthelemy and Russia’s Denis Shafikov squaring off for the vacant IBF lightweight title. 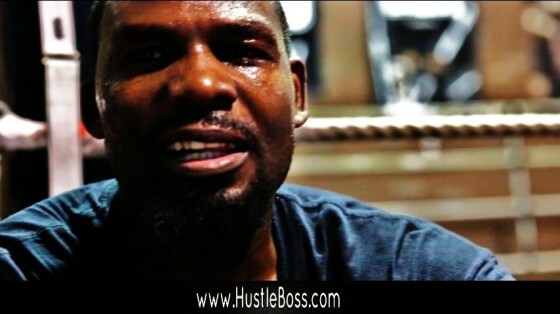 It was a pleasant surprise when I caught former lineal heavyweight champion Hasim Rahman training inside of City Athletic Boxing earlier this month. 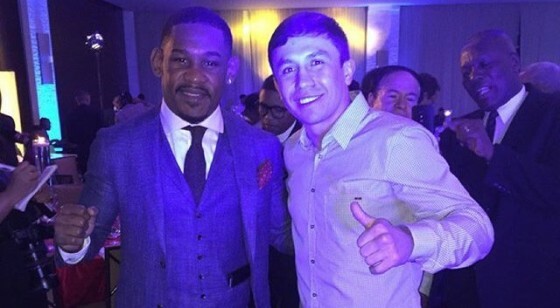 Having compiled a 50-9-2 record with 41 knockouts while competing as a professional, Rahman was an entertaining fighter to watch and has faced a long line of formidable champions and contenders during his days in the sport. 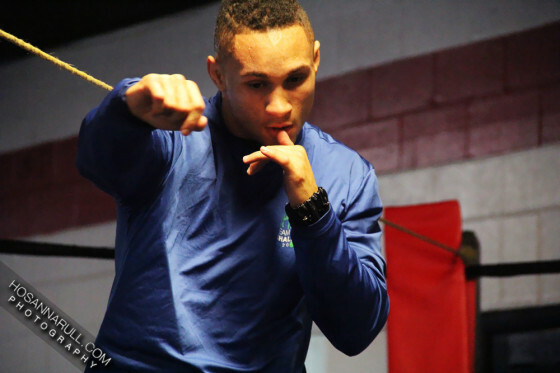 This coming Friday night, unbeaten junior welterweight prospects Regis Prograis (14-0, 12 KO’s) and Abel Ramos (14-0-2, 9 KO’s) will square off on ShoBox: The New Generation, as they will headline a quadrupleheader from the Bayou City Event Center in Houston, Tex. 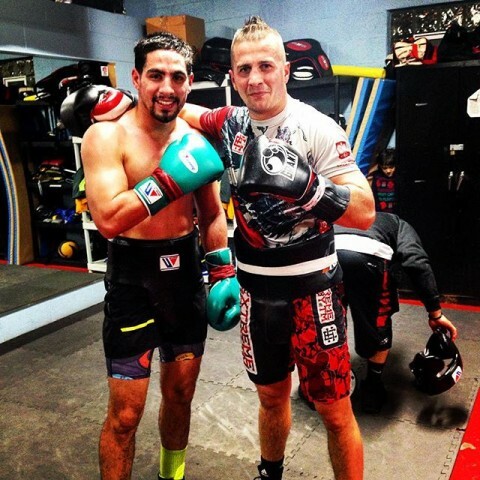 On Wednesday afternoon, the two combatants held court inside of Lou Savarese’s Fight Fit gym in downtown Houston as they are just days away from a 10-r0und bout that could have a huge impact in their careers.